When to share your content? 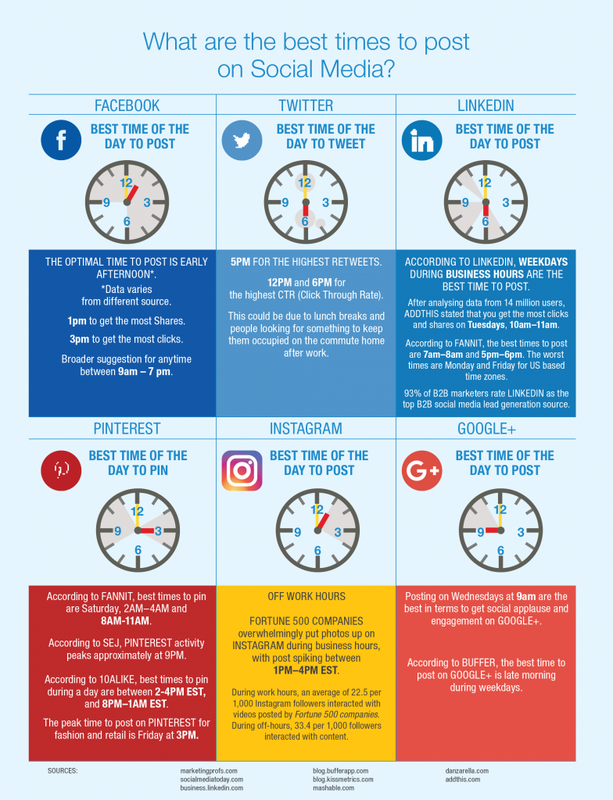 How often post and engage on social networks? Anything can go viral and become an instant hit seen by millions. Don’t have to produce own content – articles or research on a daily basis. Share relevant or interesting articles or posts. Commemorate important historical events or funny international days. Keep an eye on the current trending topics. Tag relevant institutions, people or donors. Send personal messages to your new followers – welcome them and introduce yourself. Last but not least, always check your grammar!